Track multiple Concept2 rowers at the same time, using our Group Fitness Premium application. After the session, the workout can be uploaded on Selfloops for an in-depth analysis for coaches and users. 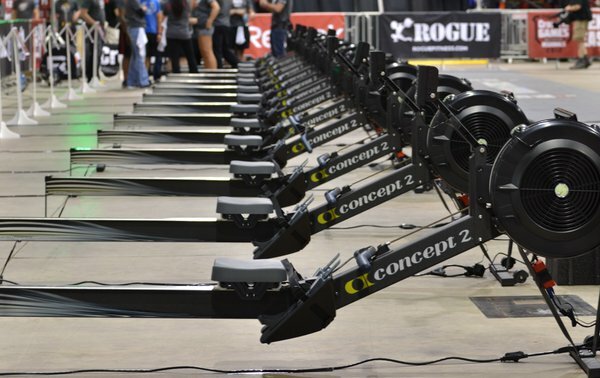 (We support the Concept2 SkiErg too.) PM5 and PM4 are both supported.